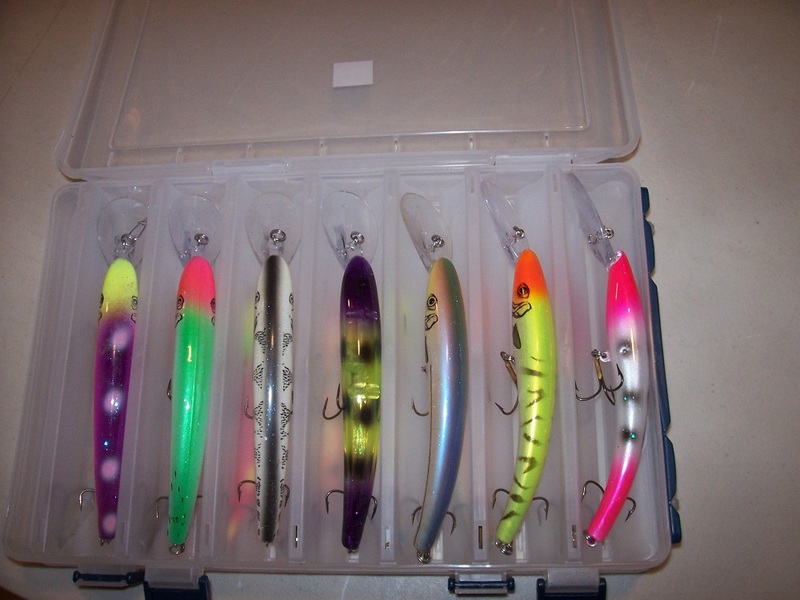 The RAVEN® float system was specifically developed for river Steelhead and Salmon fishing. 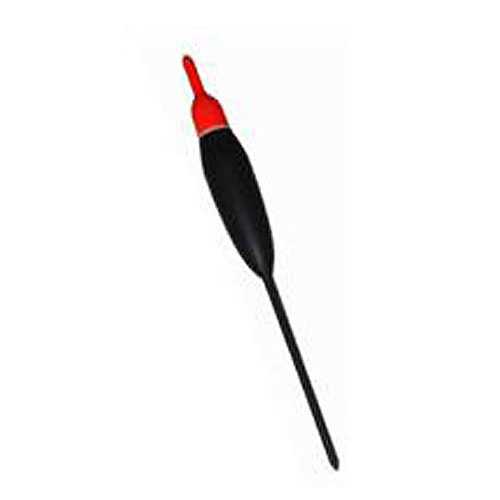 A RAVEN® float is now available for virtually any river condition and depth. 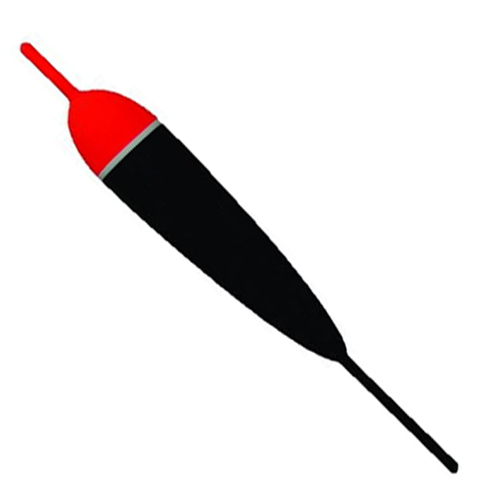 Sporting a high-visibility Fluorescent Red tip and a subtle matte black body, these balsa floats feature a high-strength, one-piece fibreglass stem. 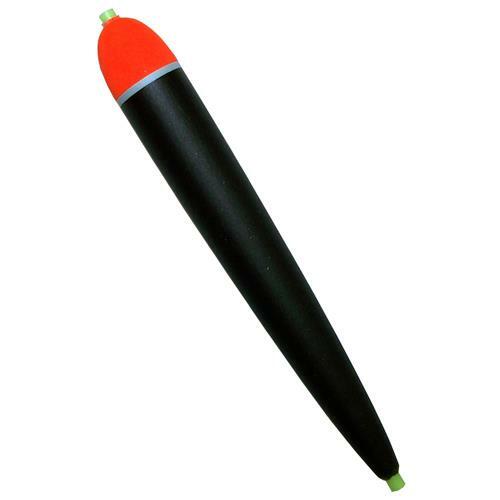 Every fixed-stem float is designed to take 3/32" RAVEN® Silicone Tubing or Fluorescent Orange RAVEN® Tip Top Tubing on the top and 1/16" RAVEN® Silicone Tubing on the stem, to allow anglers to change float size or model quickly as river conditions vary, without having to cut and re-tie. 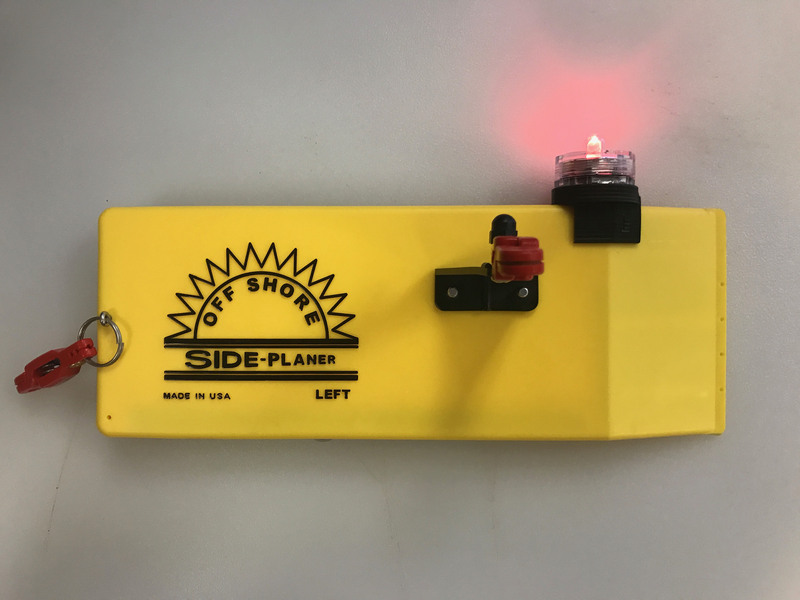 The coding on the floats indicates which type of water conditions the floats are ideal for. 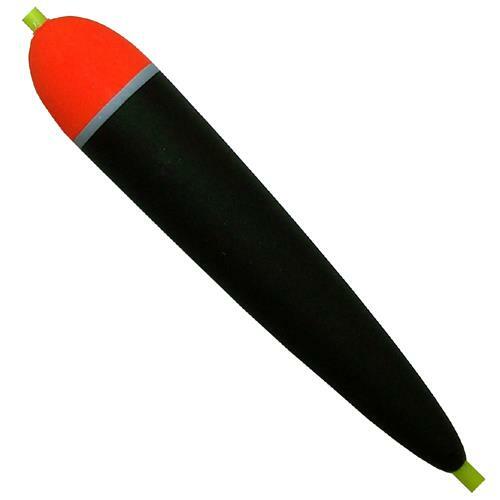 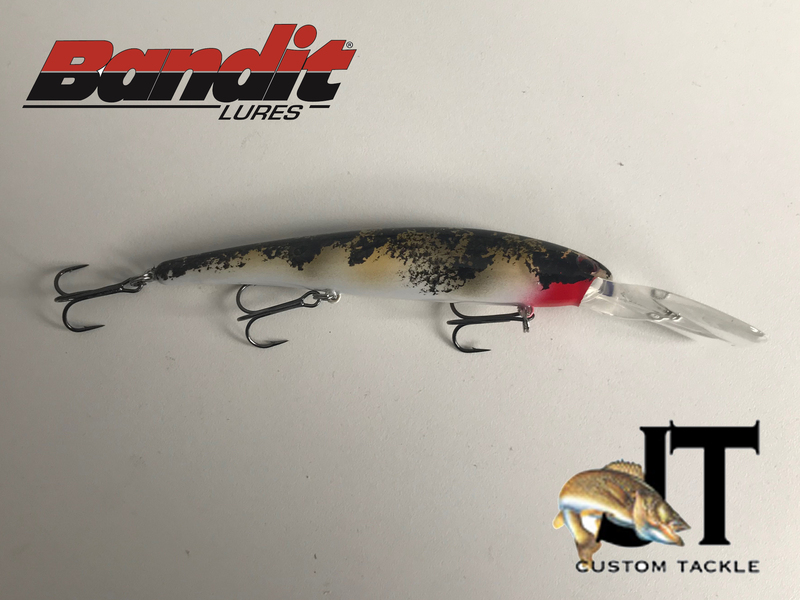 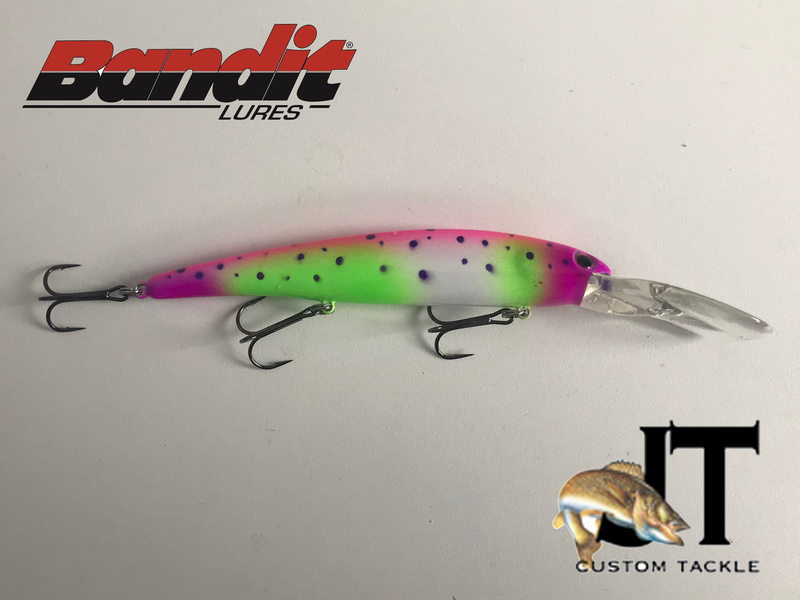 Raven Premium Floats FD: Fast & Deep 2pk. 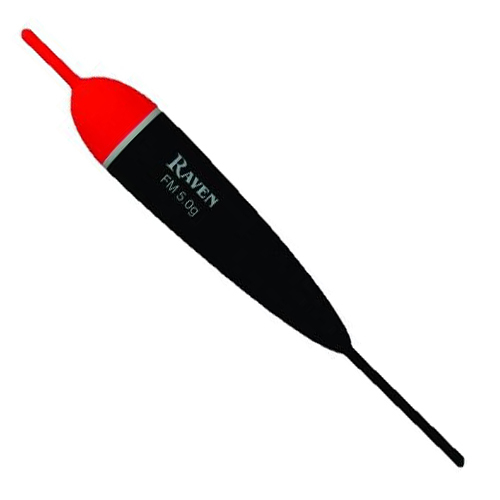 Raven Premium Floats FM: Fast & Medium 2pk. Raven Premium Floats FS: Fast & Shallow 2pk. 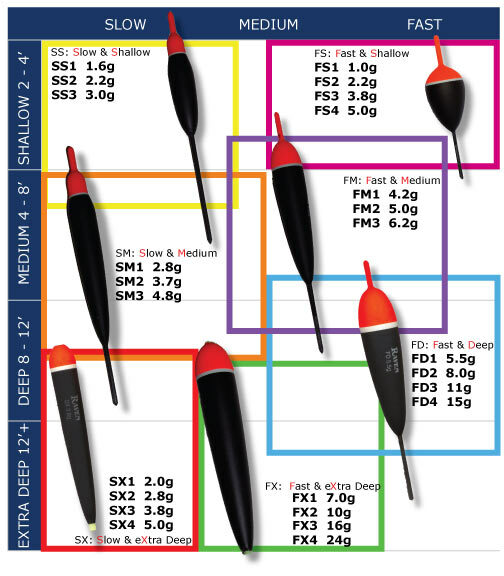 Raven Premium Floats FX: Fast & Extra Deep 2pk. 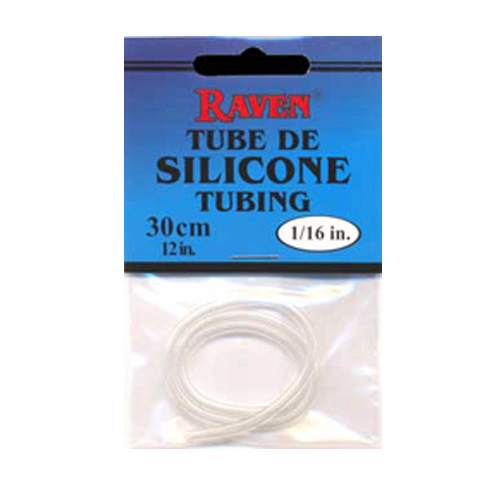 Raven Premium Floats SM: Slow & Medium 2pk. 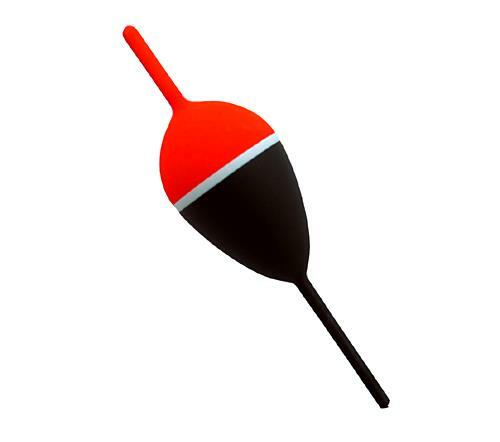 Raven Premium Floats SS: Slow & Shallow 2pk. 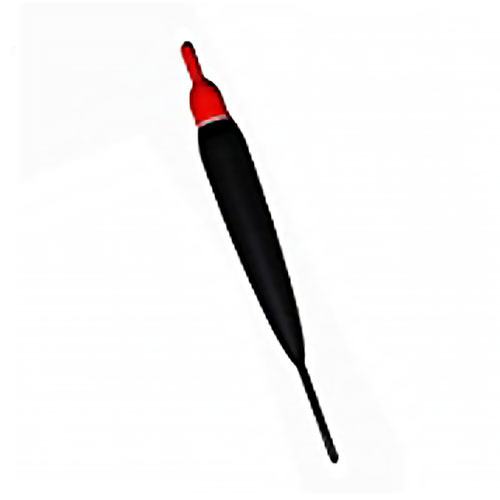 Raven Premium Floats SX: Slow & Extra Deep 2pk.